Without making my message seem illegitimate by using too many exclamation points and phrases in italics, I would like to communicate that I feel very passionate about this movie. I very strongly advise you to take your young son to see this movie immediately. My fear is that this movie will fly under the radar. I’m not hearing enough people talk about it and that bothers me. No pictures of little boys proudly posing with their parents in front of the movie poster. That’s a problem. 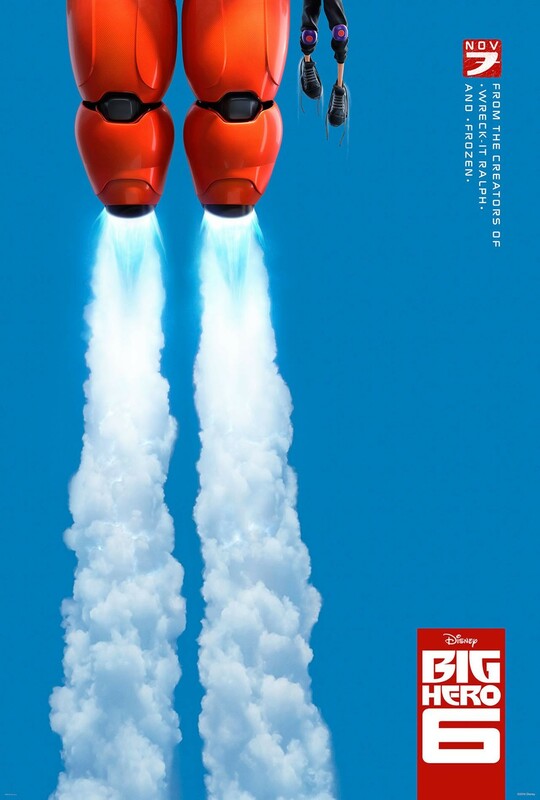 Therefore, I am eager to do my part to urge parents of young boys to go see Big Hero 6 while it is still in theatres; not wait until it hits Redbox. It’s absolutely worth paying money to see in a theatre; it’s like watching a mesmerizing video game that was turned into a cartoon movie. And if you’re not as cheap as I am, I would say the 3D version would also be worth the while. I especially ask you to take your young son to see this movie if, like mine, he is particularly mechanically-minded. If your son’s favorite Ninja Turtle is Donatello, the one who “does machines” according to the classic theme song, then Big Hero 6 is his movie. If your son easily spends hours at a time crafting his own impressive Lego creations that you yourself could not even imitate, then Big Hero 6 is his movie. If your son can transform his Transformers in less than half the time you could (and that’s with much practice on your end) then then Big Hero 6 is his movie. 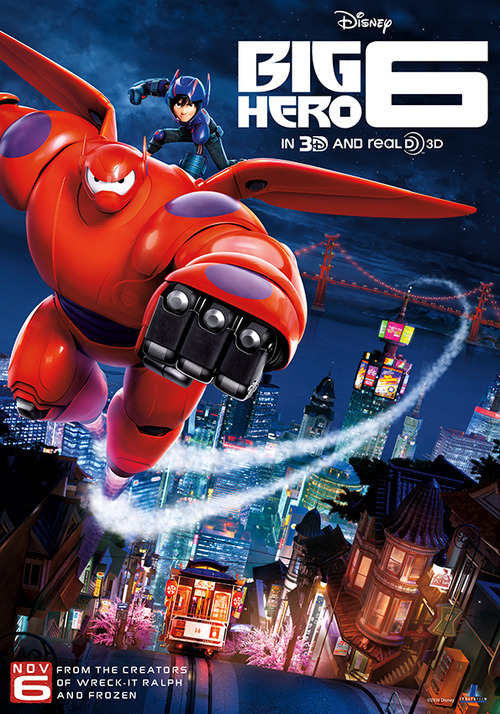 This Disney/Marvel sci-fi/action/super hero/comedy film follows a 14 year-old protagonist named Hiro Hamada (a Japanese-American) living in a futuristic, more Japanese version of San Francisco, called San Fransokyo. Like most Disney movies, Hiro’s parents both die when he is very young. 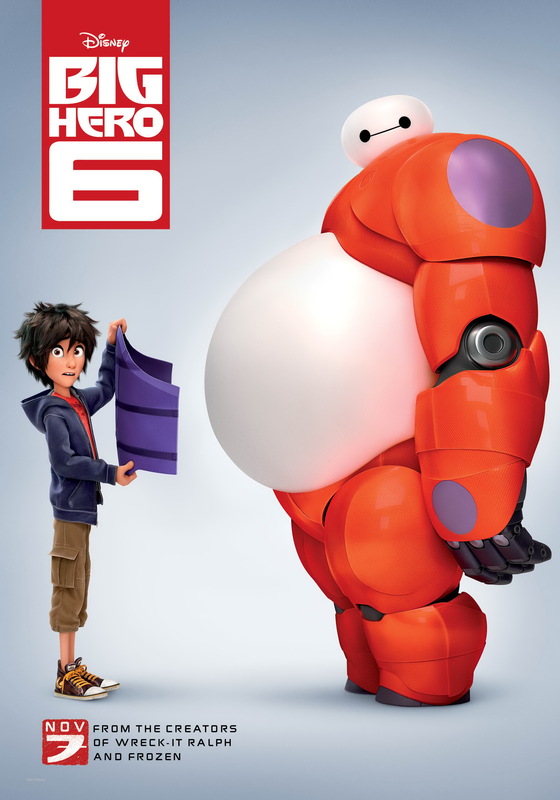 He is left to live with his aunt; as well as his older brother, who creates a health care companion robot named Baymax, designed to restore the health of the human beings it encounters. When Baymax realizes this his new young friend, the protagonist Hiro, has become withdrawn from society after, in addition to losing his parents, now loses his older brother, he tries to “heal” the boy. The level of drama is this particularly high in Big Hero 6. However, the writers were able to seamlessly intertwine this intense theme of “love and loss” into a beautiful masterpiece. I’ve mentioned before that I couldn’t get past the fact that the parents were the true villain in Frozen. Had the parents in Frozen, not being insane, essentially locking up their daughters in their bedrooms for all of their childhood, none of that mess would have ever happened. However, the plotline of Big Hero 6, while a complete fantasy, is much more viable than Frozen was. 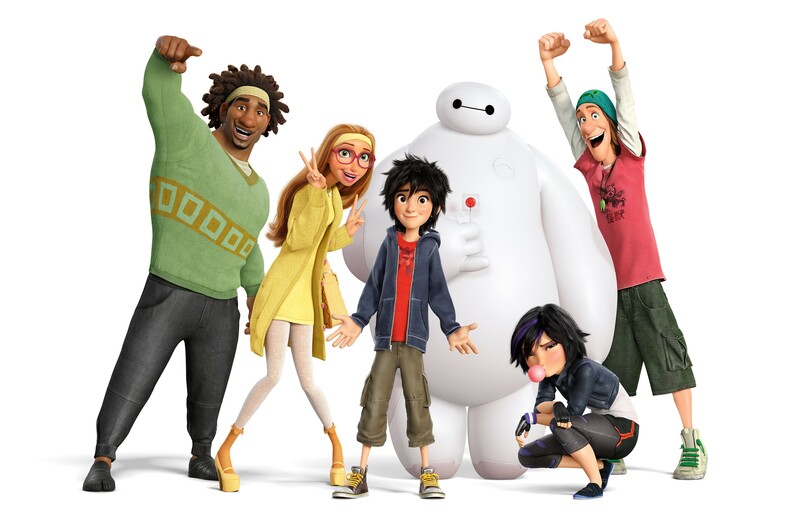 Regarding the “family friendliness” of Big Hero 6, it is ultimately rated PG for intense themes and mild violence. 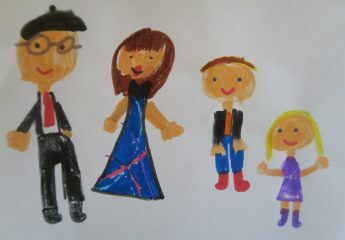 As far as language, there are some phrases I wouldn’t want my 4 year-old son to say, like oh my gosh, what the…? (left unfinished, but implying a potential curse word), darn, and 2 uses of the phrase shut up, but in a sense of “I can’t believe that!”, not “be quiet!”. You might assume this boy-targeted Disney movie relies on fart jokes for laughs, but that is definitely not the case. Much of the humor is based on the fact that Hiro and his self-proclaimed “nerdy” friends awkwardly transition into unlikely superheroes. There are no sexually suggestive characters or costumes, nor sexual innuendos either. However, there are a few references to Hiro (the 14 year-old boy who serves as the protagonist) going through changes as he begins puberty. The robot tries to explain where hair will begin growing on this boy’s body, by showing him a diagram, but Hiro cuts him off right before he getsthat particular region. Yet I have no reservations about my son being exposed to any of this. I actually felt it added to the “family relevance” of this movie. I laughed more because of this, yet I wasn’t embarrassed to watch in front of my 4 year-old son, nor would it if it were 10 years from now; part of my role as his dad is to help usher him into the confusing world of puberty. Yes, there is peril (danger and mild violence) but no guns are involved. It’s mainly martial arts. There is only one human death near the beginning of the film, in which a major character (I won’t ruin it for you) is killed by walking into a building that soon explodes. Other than that, hundreds of micro-robots are destroyed amidst the combat of the good guys and the bad guys… The tiny pellet-shaped robots can take on the form of anything to become a weapon. 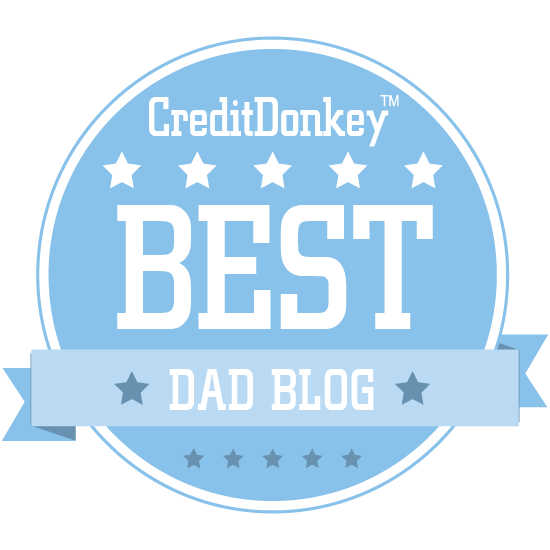 “The bad guy wears a mask and has poop that follows him around.” End quote. The movie also teaches the importance actively choosing forgiveness over vengeance. In closing, I strongly endorse Big Hero 6, and if it were up to me, you would take your son to see it this Thanksgiving weekend. If you have any questions about this movie, I would be more than happy to respond. 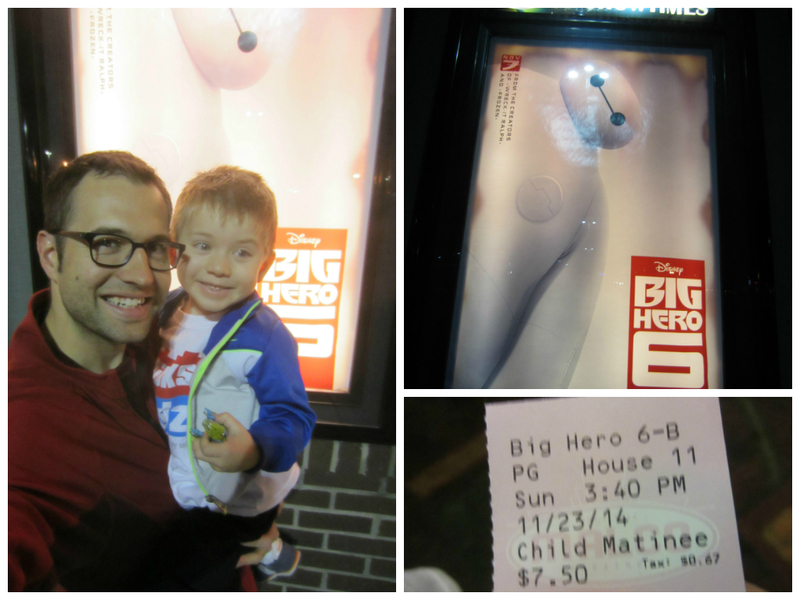 Thanks for reading my family friendly review of Disney’s Big Hero 6!